We provide our client TDS (Tax Deduction At Source) Services. Our employees offer practical solutions that can be employed in even the complex legal matters and help in attaining maximum client satisfaction. - Consultancy on various intricate matters pertaining to Income tax. - Effective tax management, tax structuring and advisory services. 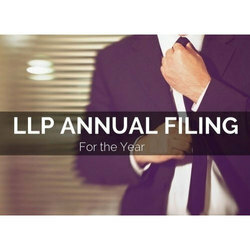 - Tax Planning for Corporates and others. - Designing / restructuring salary structure to minimise tax burden. - Obtaining Advance tax Rulings. - Advice on all matters related to compliance of TDS/TCS provisions. - Obtaining Tax Deduction Account Number (TAN). - Periodic review of TDS/ Withholding Tax compliance. - Computation of monthly TDS. - Monthly reconciliation of TDS due and deposited. 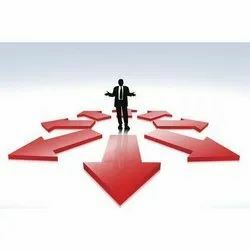 We provide consultancy in Registration under Maharashtra VAT Act 2005, Registration under CST Act, Online Filing of Sales Tax/VAT Returns, Providing Rate of Tax under Maharashtra VAT Act , Consultancy of deposit of VAT, Consultancies on VAT and CST Act, Taxability of Sale of fixed assets, Objections, appeals. - Advisory and Planning services related to Direct Tax of Individuals, Firms, NGOs, Companies, Banks, Co-opetive Societies etc. - Compliance and Consultancy Services in VAT, Professional Tax, Excise and Service tax etc. All types of Insurance & Tax Consultant.